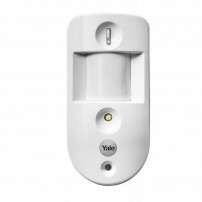 The Yale Smart Home Alarm gives you control of your alarm system from your smartphone. 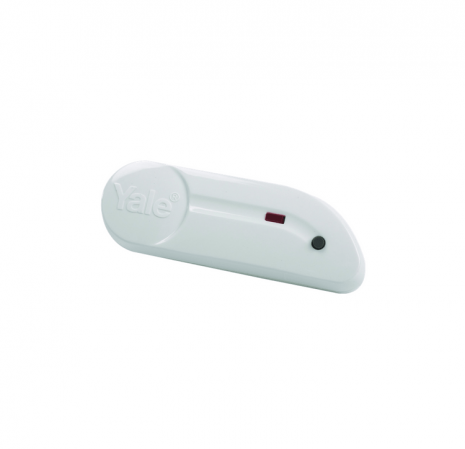 You can verify the status of your home security system any time and from anywhere with the Yale Smart Home app. 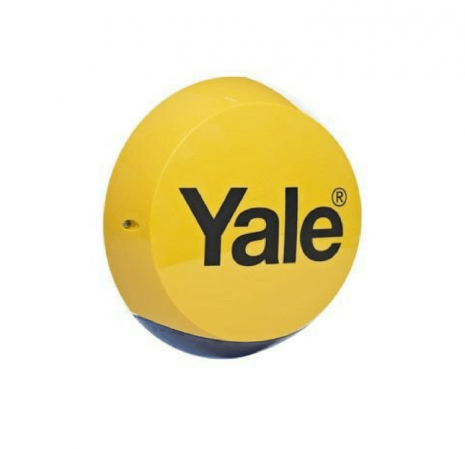 This Burglar Alarm kit from Yale is expandable so you can add up to 20 devices. 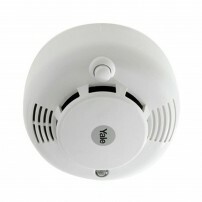 When a sensor is triggered, a loud siren is set off to scare intruders and alert you and your neighbours. Also, you can set up an email or sms as a secondary alert option. 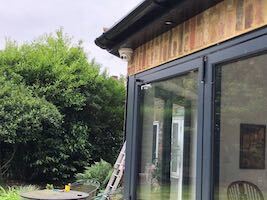 It allows the premises to be part armed so that no one can get inside without warning the occupier, while the person already inside the house can move freely without triggering the alarm. 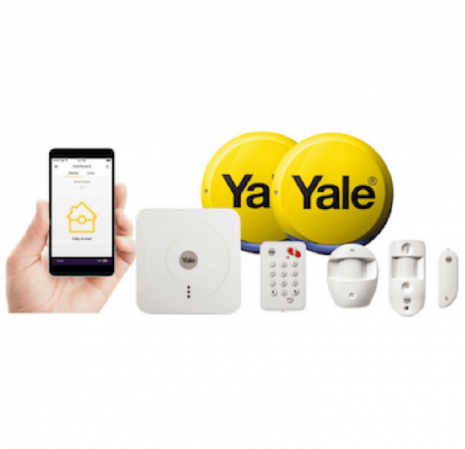 Yale Smart Home Alarm is a fully featured Smart wireless Burglar Alarm designed flats and houses with internet connection.The standard pack comes with 1 door contact, 1 normal motion sensor (PIR) and 1 motion sensor with camera. 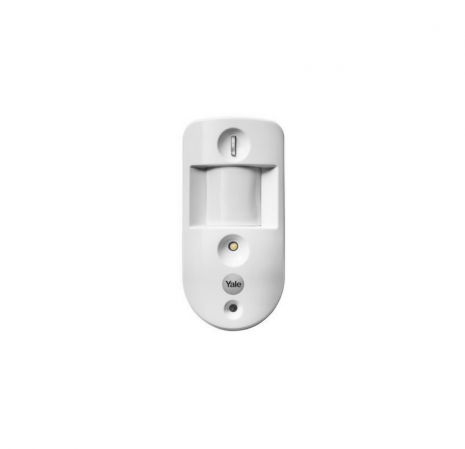 You might need more of these sensors to perfectly secure your home depending on the number of room and exit doors. 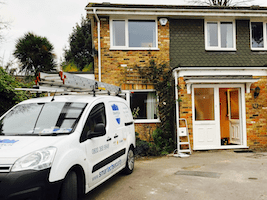 You can choose the extra sensors from Add-Ons at checkout and our Installers will be happy to fit them at no extra installation cost. 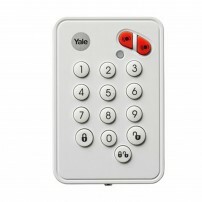 The Yale Smart Home Alarm can be armed or disarmed using the Keypad or via the Yale Smart Phone App (iOS and Android). 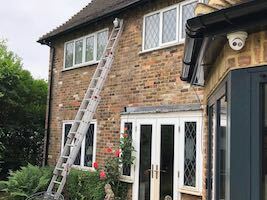 At the time of an event the alarm is triggered with a loud siren and will alert you via phone call, text message or email.The PIR Image Camera will also capture the images of the burglar if triggered and can be viewed on the smart phone App. 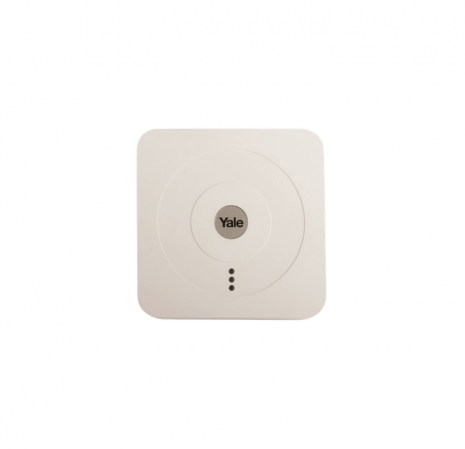 Yale Smart Hub is the brain of your wireless home security system and it needs to be connected to your router. 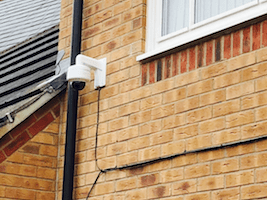 A cost effective solution for home owners looking for security system with visual verification. 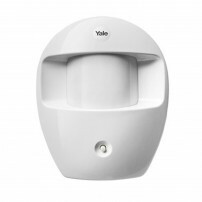 Yale PIR motion detectors with inbuilt camera are sensors that capture images if it detects motion in the protected area with 12m coverage. 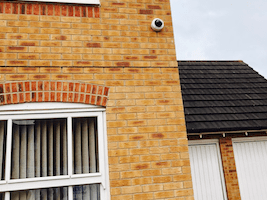 How does the SmartPhone Alarm operate if my broadband goes down ? 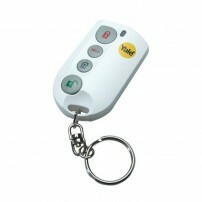 How does the SmartPhone Alarm operate if there is a powercut ? If the router has no power, then the user will not be sent an SMS or email alerting of an intrusion, as they usually would be. 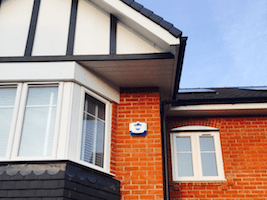 However, the panel on the alarm system has a back-up battery to ensure continued operation during a power outage, via its primary method of alert (a siren sounding). The email and SMS function is only intended as a secondary alert; until the power is reinstated, the system will continue to alert to intrusion in its primary function as an auditory alarm. 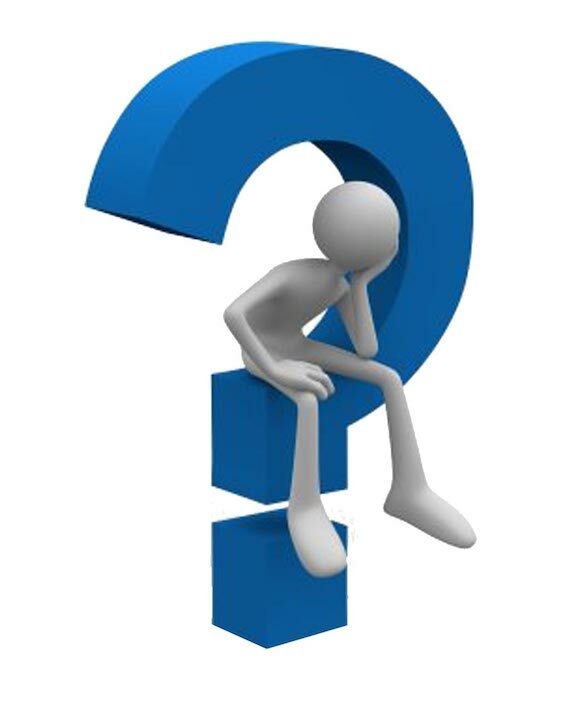 What if there is no mobile coverage to notify me by SMS or email when my alarm is triggered ? The system will still sound its siren (its primary method of alert), regardless of whether you receive SMS or email notification. Will the system call me when the alarm is triggered ? No. 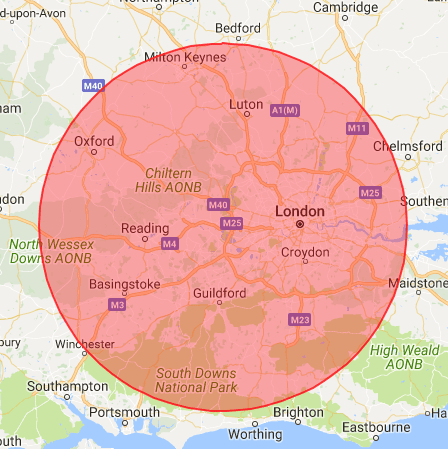 The Smart Phone Alarm system alerts to intrusion primarily through its auditory siren, while email and SMS notifications are a secondary precaution*. 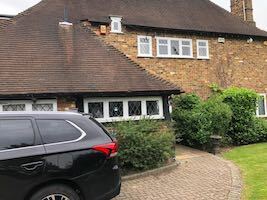 You can set up VIP mail (iOS) and Priority mail (Android) so that your phone will give a full ringtone upon receiving an email from report@yalehomesystem.co.uk * Please Note: Due to network traffic or weak mobile signal, users may experience a delayed or lost SMS message. This is only intended as a secondary method of alert. 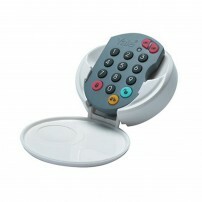 How much of the room can the PIR camera cover ? 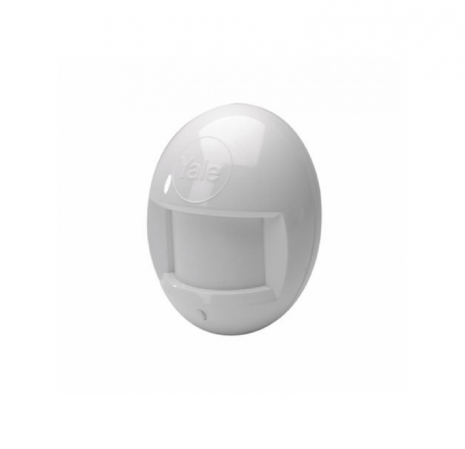 The PIR camera spans a 60-degree angle on a horizontal axis. The camera image (captured upon intrusion) is only intended for visual confirmation during an alarm event. It is unlikely to capture a good enough image to allow positive identification in court. Will the system notify police ? Would I get live images from the PIR camera ? If I lose my smartphone, will I still be able to arm and disarm my Smart Phone Alarm system ?